No hidden or added fees. Free cancellations. CDW insurance included. Easy booking process with instant confirmation! Perfect for travelling on a budget. Fuel efficient and very easy to drive on the Icelandic road! Fancy the ultimate Iceland experience? Travel though Iceland's roughest terrain in a 4x4. F-road allowed! Accommodation on wheels is a money saver in Iceland. Enjoy the freedom in affordable campervan or motorhome. Great experience! Great for larger group size or extra luggage. Drives like a normal vehicle and will get you were you want to go! 9-17 Passenger. My friends and I went for a 6-day road trip in Iceland and it was one of the best trip we had !! The rental car was Perfect and we were picked up directly at the airport when we landed and we could drop the car there before leaving which was very practical. I surely recommend it and I will book with them again for my next trip to Iceland. Nordic Holidays has made a huge impact on the rent-a car in Iceland market these past years. We choose our rental providers very carefully so you can have a problem free and affordable vacation in Iceland. We offer best price in Iceland for rental cars. 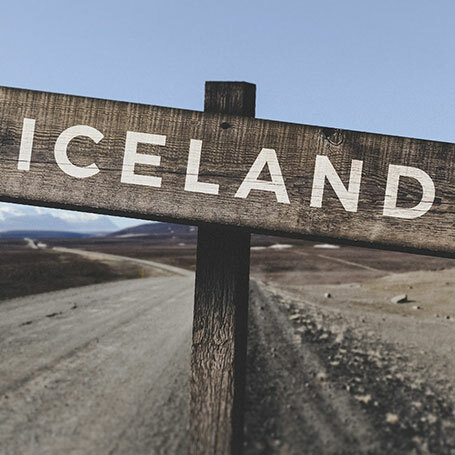 We love to help our customers with their travel to Iceland with wide selection of vehicles for any budget. Stay safe and enjoy your dream Iceland holiday in a great rental car in Iceland.